Snowbombing Festival, the self acclaimed “World’s Greatest Show on Snow” is getting a #Merky Takeover curated and headlined by Big Mike himself; Stormzy. The South London grime star is one of the hottest artists in British music at the moment and he will make history when he becomes the first British Rapper to headline Glastonbury this June. Accompanying Stormzy to the Austrian Alps are an incredible array of young British talent, including Fredo, Kurupt FM and the ‘Original Nuttah’ Shy FX. 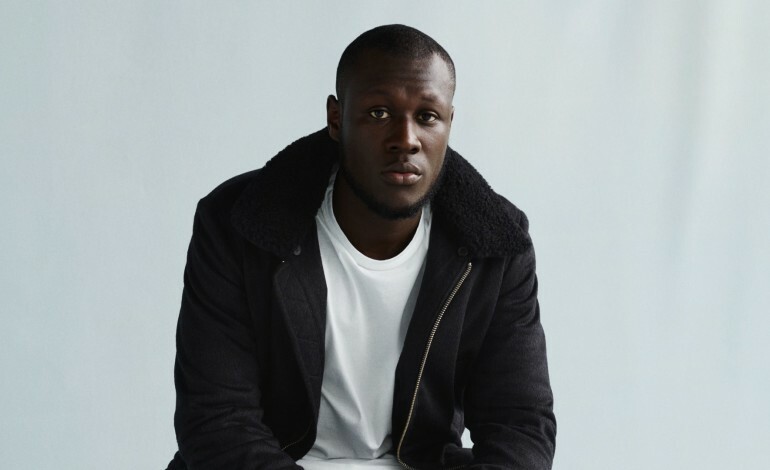 Stormzy is joining an already incredible lineup in alps including big beat legends The Prodigy and dance music pioneer Fatboy Slim. Prior to the headliners are a ridiculous range of supporting artists including High Contrast, Skream, Jaguar Skills and My Nu Leng. These artists will play across a range of beautiful stages, including The Forest Stage (where the headliners will perform) The Racket Club and the Arctic Disco, where the biggest DJs will be playing late night shows, and a range of smaller stages across the mountains. When the party gets too much the festival has dedicated Snow Park Terrace, a permanent pool party and of course the Austrian Alps to ski and board down. This year marks Snowbombing Festival’s 20th birthday, and with a party line up the world would be envious of. In 2018 The Times described the festival as “The Glasto Of The Alps” and it seems Snowbombing wants to live up to that claim in 2019. Tickets are still on sale, with 5 day packages starting at £270. The festival has curated a playlist on the best performers over the last 20 years to get you excited and it’s not a bad birthday mix-tape.